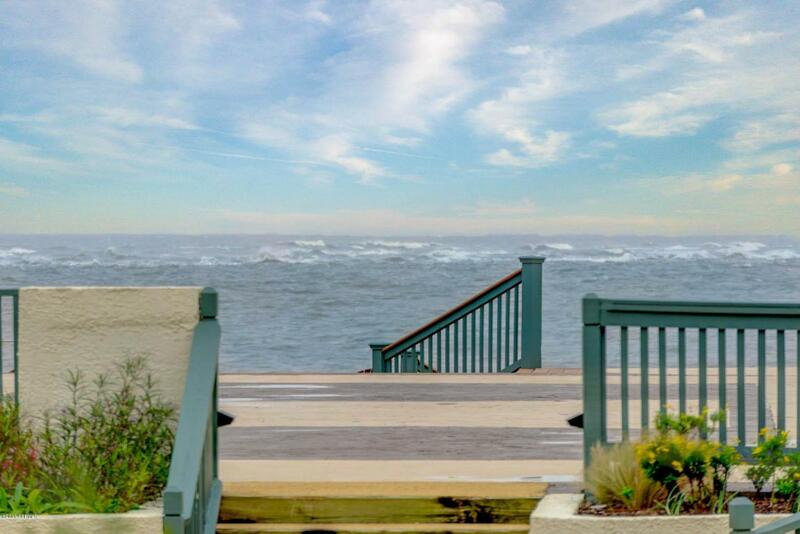 Feel the ocean breeze through one of the two sliding doors that lead out to a covered patio. 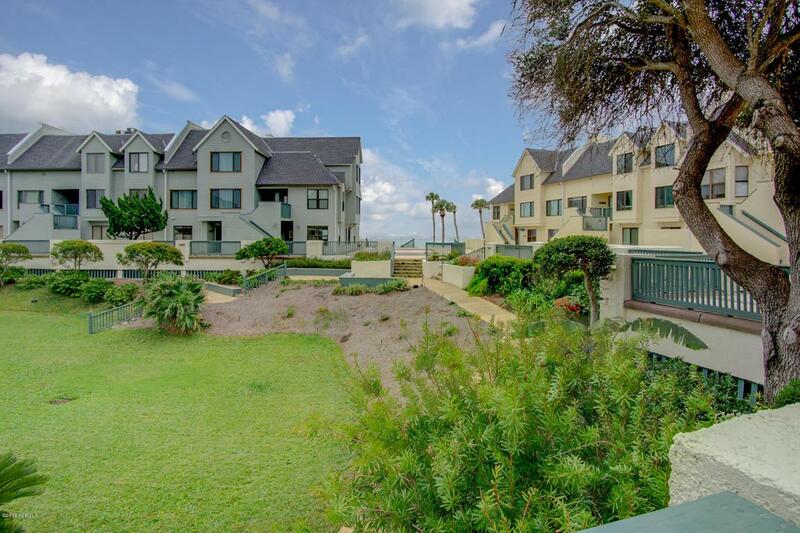 This FULLY FURNISHED 2 bedroom, 2 bath, includes a den that can be used as a 3rd bedroom. 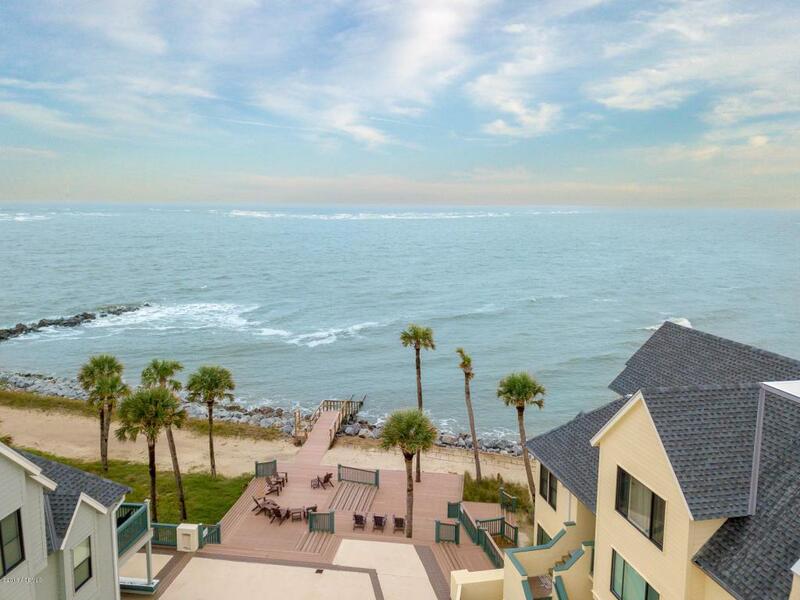 You will enjoy the open floor plan with mesmerizing ocean views throughout the flat. The home also features new flooring, quartz counters, stainless steel appliances and a newer HVAC system. 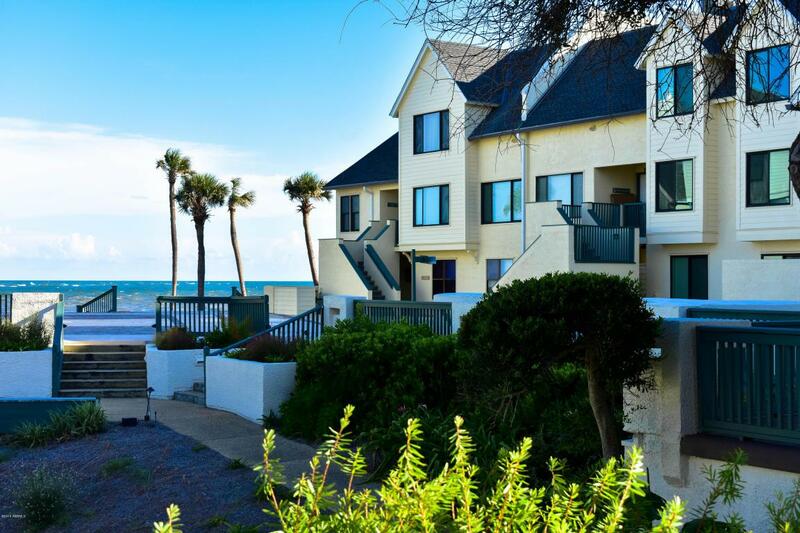 Located just a few steps from the beach and everything Fripp Island has to offer.